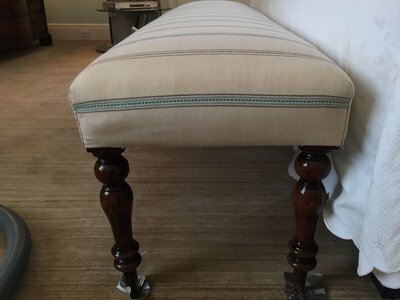 If you spend a lot of time at home, your upholstered furniture is getting a lot of use! If you have pets or kids, you can’t avoid dust, crumbs, spills, stains, germs and pollen. Homes with carpets are comfy and inviting, but at a significantly higher risk of harboring dust and dirt that is brought into your house. There is no need to accept this as fact when you have access to a professional upholstery cleaning service Boca Raton can count on. Furniture can be an expensive and sentimental investment. Don’t let a few stains ruin the look and feel of your home. Leave it to professionals to refresh your furniture, leaving it looking brand new and smelling that way too. 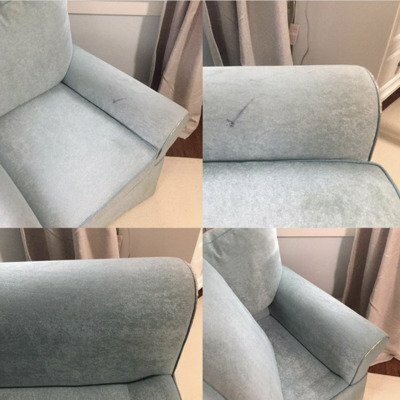 Our professional cleaners bring new life to your furniture using state of the art methods that are gently enough not to damage your furniture, but strong enough to remove stubborn stains. Does anyone in your house suffer from allergies or asthma? If so, your upholstery can be worsening their symptoms and contributing to their discomfort. Every time they sit on your couch, it could be making their symptoms flair. We believe that no one should have to suffer in their own home and are here to help! ​The same way we take pride in our carpet cleaning abilities, is how we approach your upholstery. We first assess the situation, and then determine the best plan for your furniture. Using an extraction process, we gently lift dirt from the fibers, leaving no residue behind to further collect dirt. 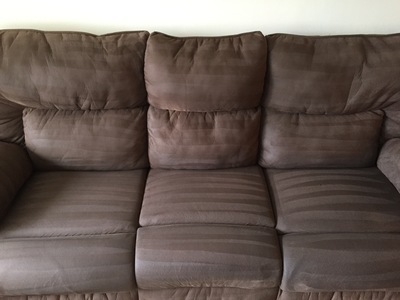 We are truly the best choice for upholstery cleaning Boca Raton has to offer! 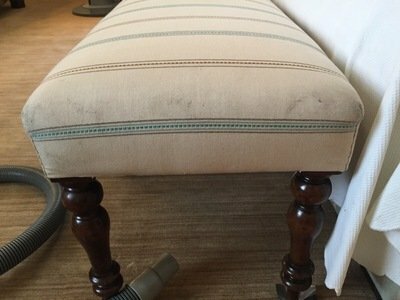 We offer an extra layer of protection after your upholstery has been cleaned to keep it looking that way for a long time. Fiber Shield is patented technology that creates a barrier to prevent future dirt and buildup from accumulating in your upholstery fibers. 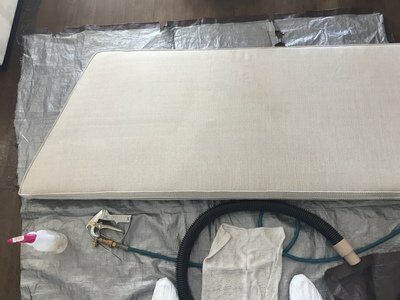 Take advantage of this service to keep your furniture looking new for months or years to come. 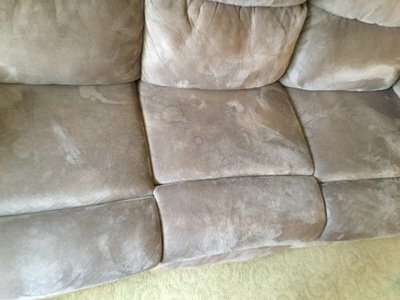 Sanitizing upholstery to rid surfaces of germs and nasty bacteria. Significantly reduce allergens and asthma triggers such as dust mites, dander, and pollen. Deodorize using special products that do not just mask odors, it removes them.